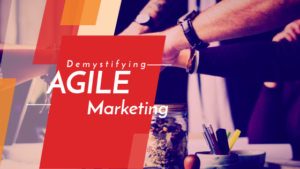 An agile marketing approach is a potential approach in which teams focus on significant projects first, completion of those projects with team efforts, analyzing and calculating their impact, and then rectifing the mistakes and increasing the outcome in a continuous manner. It is a clear and precise process-driven way of marketing. It concerns on the delivery of transparent communication, successful collaborations and the experience and knowledge sharing phenomenon. This approach is one of the reasons for the success of many businesses. So in this article, let us analyze it. 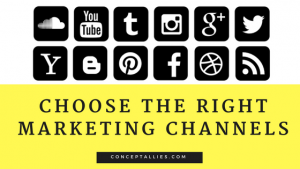 4 Steps: How to Choose the Right Digital Marketing Channels? 26% marketers face difficulty while choosing the right marketing channels for their business. With so many options available out their it is becoming increasingly complex to choose the right one for a business. 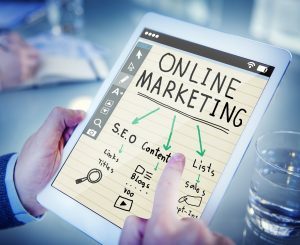 In this article, we will talk about the top 6 digital marketing channels and 4 steps to choose the right ones for your business. 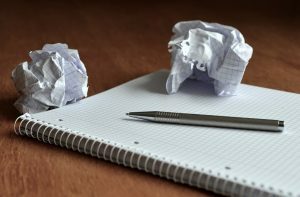 Create content is easy but creating content that brings revenue is difficult. 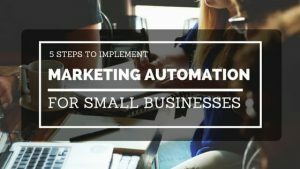 In order to succeed with content marketing, you need a content strategy that attracts your target buyers and converts them into paying customers. In order to achieve that level of content marketing, you need to create content in accordance with your buyer’s journey. Your content should move the visitors from one stage of buying cycle to another. 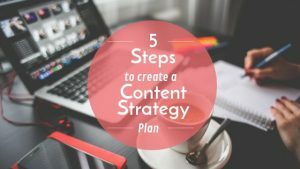 Know the exact 5 steps to create a winning content strategy that actually converts. A great piece of content is one which prompts user action to buy, subscribe, follow etc. 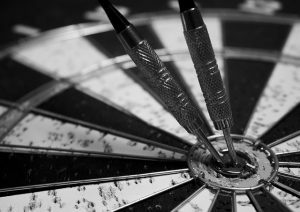 Follow through to learn more about developing content that generates target audience’s interest. 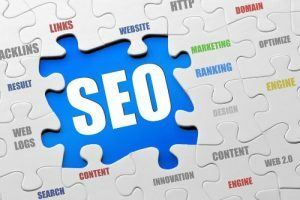 Click here for a guide on On- Page SEO to optimize your web page to rank better on search results. It is a comprehensive to the point guide on optimizing the elements on the web pages of a site to improve its performance in SERPs. On page SEO is very important in digital marketing. 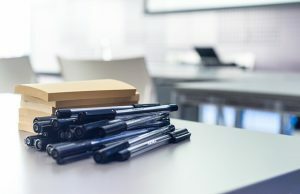 A basic guide to writing targeted content to bring more potential customers to the site using long tail keywords and semantic words.